Please read our Terms and Conditions carefully before accessing or using the Nearpod website or any of the Nearpod mobile applications. 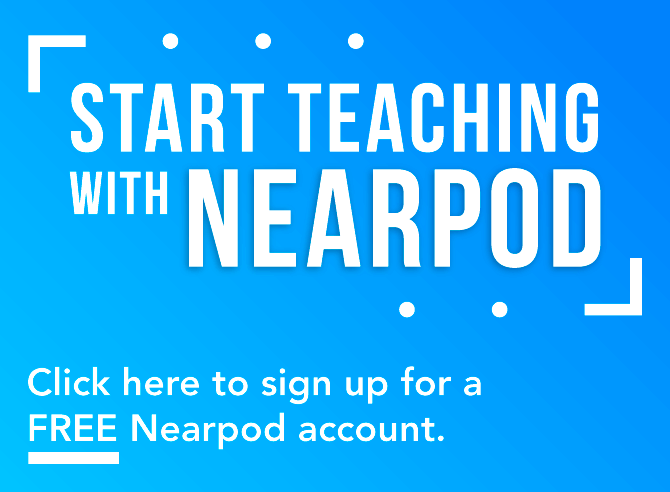 By accessing or registering to the Nearpod website, and/or by downloading any of the Nearpod mobile applications, you agree to become bound by these Terms and Conditions. If you do not agree to all the Terms and Conditions, then you may not access the Nearpod website or use any of our products or service. IMPORTANT NOTE: Nearpod regular service is intended for use by teachers and by educational institutions, public or private. 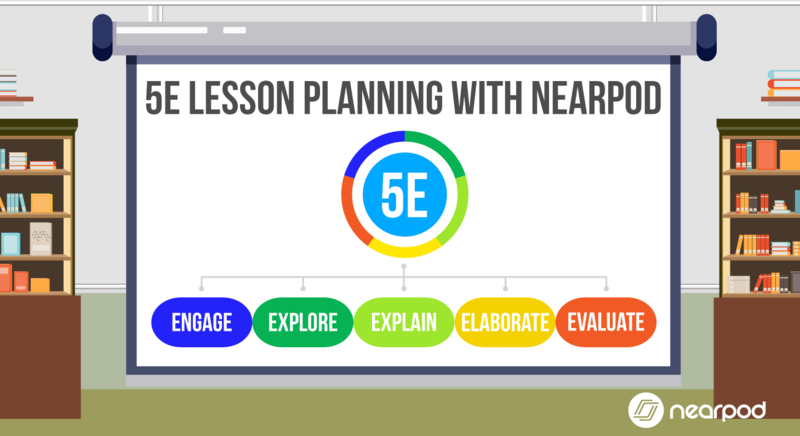 Nearpod’s Silver Edition is intended to be used by education users only. If you are interested in using Nearpod for commercial or corporate purposes, we’ll be happy to discuss your options, but first you should contact us at biz@nearpod.com. The misuse of Nearpod may result in the cancellation of the account. Nearpod is available in the US to individuals aged 13 years or older. If you are 12 or younger, you must review this Agreement with your parent or guardian before opening an account to make sure that you and your parent or guardian understand it. Outside the US. If you are under the age of majority in your country of residence, you must review this Agreement with your parent or guardian to make sure that you and your parent or guardian understand it. We reserve the right to change this Agreement from time to time without notice. You agree that it is your responsibility to review this Agreement frequently to learn of any modifications. Personal Identifiable Information from Children We do not intentionally collect any personal identifiable information from users under the age of 13. 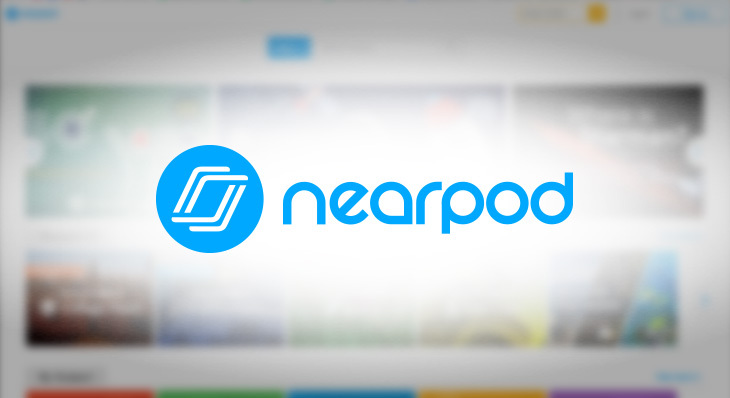 If you are a parent or guardian or teacher and believe that your child or student has provided Nearpod with personal identifiable information, you should notify us at support@nearpod.com so that we may immediately delete the information from our servers. As used in this Agreement, the term “Product” refers to Nearpod software products, its content, and its documentation, including any websites or mobile applications directly affiliated to Nearpod. The terms “Nearpod” or “us” or “we” refer to the owner of the Nearpod applications and Nearpod.com website. The terms “User” or “you” refer to the user or viewer of the website or user of our mobile applications. We reserve the right to change this Agreement from time to time without notice. You agree that it is your responsibility to review this Agreement frequently to learn of any modifications. This agreement is in effect as of April 25th, 2012. 1. In order to access our Product, you may be required to provide certain information (such as name, e-mail, etc.). You agree that any information you provide will always be accurate. 2. Our Product may contain material that is owned by or licensed to us. This material includes, but is not limited to, the design, layout, look, appearance, and graphics. Reproduction of such material outside our Product is prohibited. 3. 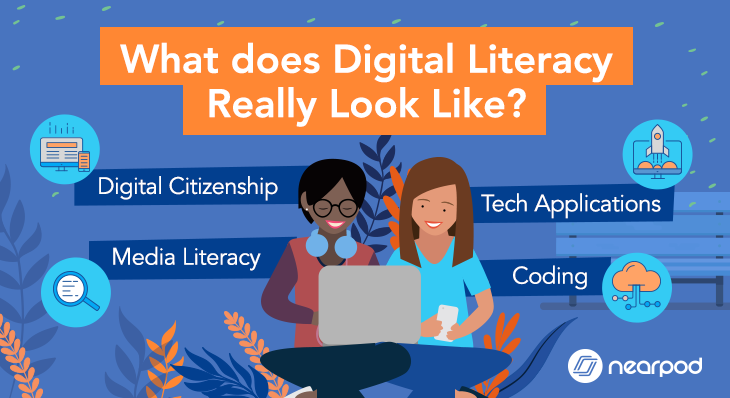 Nearpod owns all legal right, title, and interest in and to its Product, including any intellectual property rights, whether those rights happen to be registered or not, and wherever in the world those rights may exist. Attempting to copy, duplicate, reproduce, sell, trade, or resell our Product is strictly prohibited without our prior written agreement. Unauthorized use of our Product may give rise to a claim for damages and/or be a criminal offense. 4. By using our Product, you may provide contents and any other materials, information, ideas, concepts, and know-how. Under no circumstances will Nearpod become liable for any payment to you for any information that you provide. You, and not Nearpod, are solely responsible for any Content you make available through your use of the Service. Nearpod does not control the Content hosted via the service, nor does it guarantee the accuracy, integrity or quality of such Content. 7. We may provide various open communication tools on our Product, such as blog comments, blog posts, chat forums, message boards, etc. By posting information or otherwise using any open communication tools as mentioned, you agree that you will not upload, post, share, or otherwise distribute any content that: i. Is illegal, threatening, defamatory, harassing, degrading, intimidating, fraudulent, racist, and pornographic or contains any type of inappropriate or explicit language; ii. Infringes any trademark, copyright, trade secret, or other proprietary right of any party; iii. Attempts any type of unauthorized advertising. 8. We reserve the right to anonymously track and report a user’s activity inside of our Product. We are not responsible or liable in any way for any Content provided by others. However, we reserve the right at all times to determine whether Content is appropriate and in compliance with this Agreement, and may pre-screen and/or remove Content at any time if such Content is found to be in violation of this Agreement or is otherwise objectionable. 9. We may, at our sole discretion, suspend or terminate your access to all or part of our Product with or without notice and for any reason, including, without limitation, breach of this Agreement. In case you decide to upgrade to a Nearpod Paid Account and to provide Nearpod with your payment account information, you hereby agree to these payment terms and conditions. Nearpod offers you the option of upgrading your account to increase your storage and enjoy additional features for a fee. If you choose to upgrade, your account will be converted to a Paid Account and will not be subject to some of the restrictions placed on Free Accounts. The fees for your Paid Account will be billed from the date you convert to a Paid Account and on each renewal thereafter unless and until you cancel your account. Nearpod will automatically bill your credit card on the calendar day corresponding to the commencement of your Paid Account. All fees and charges are pre-paid and nonrefundable, and there are no refunds or credits for partially used periods. You may cancel your Nearpod Paid Account at anytime, and cancellation will be effective immediately. Your Nearpod Paid Account will continue in effect unless and until you cancel your Paid Account or we terminate it. You must cancel your Paid Account before it renews in order to avoid billing of the next period’s fees to your credit card. Should you elect to cancel your Paid Account, please note that YOU WILL NOT BE ISSUED A REFUND for any previous payments. Our Product is provided “as is.” Nearpod hereby disclaims all warranties of any kind, express or implied, including, without limitation, the warranties of merchantability, fitness for a particular purpose, and non-infringement. Nearpod does not make any warranty that the Product will be error-free or that access thereto will be continuous or uninterrupted. You understand that you use our Product at your own discretion and risk. You are solely responsible for any damage to your computer or other devices and for any loss of data that may result from the download of such content. We do not provide any warranty or guarantee as to the accuracy, performance, completeness, or suitability of the information and materials found or offered on our Products. You acknowledge that such information and materials may contain inaccuracies or errors and we expressly exclude liability for any such inaccuracies or errors to the fullest extent permitted by law. 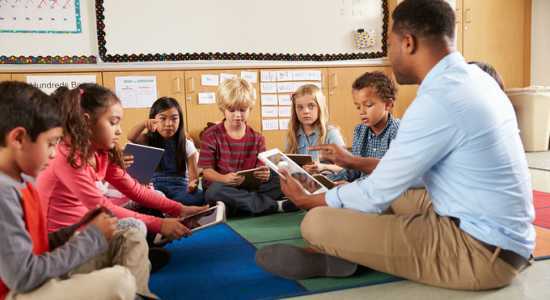 Nearpod does not guarantee or warrant that any content you may store or access through the Nearpod service will not be subject to inadvertent damage, loss or removal. It is your responsibility to maintain appropriate alternate backup of your information and data. In no event will Nearpod be liable with respect to any subject matter of this agreement under any contract, negligence, strict liability, or other legal or equitable theory for: (i) any special, incidental, or consequential damages; (ii) the cost of procurement for substitute products or services; (iii) for interruption of use or loss or corruption of data; or (iv) for any amounts that exceed the fees paid by you to Nearpod. You agree to indemnify and hold harmless Nearpod, its contractors, and its licensors, and their respective directors, officers, employees, and agents from and against any and all claims and expenses, including attorneys’ fees, arising out of your use of the Product, including but not limited to your violation of this Agreement. 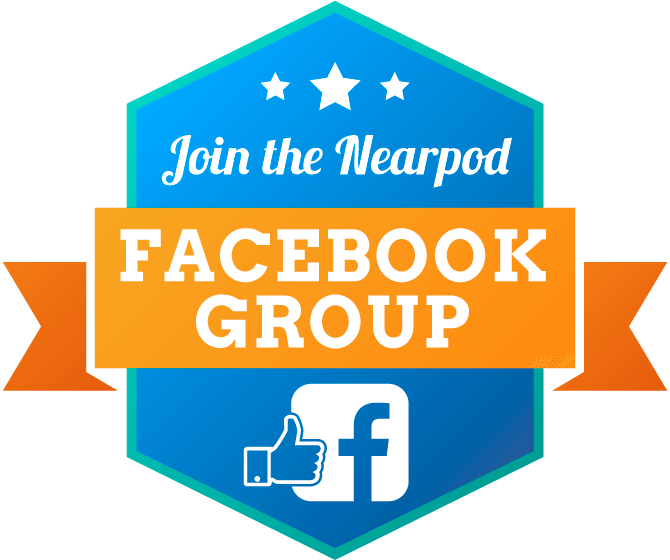 This Agreement constitutes the entire agreement between Nearpod and you concerning the subject matter hereof, and it may only be modified by a written amendment signed by an authorized executive of Nearpod, or by the posting by Nearpod of a revised version. Except to the extent that applicable law, if any, provides otherwise, this Agreement and any access to or use of our Product will be governed by the laws of the state of Florida, U.S.A. Contact Information. Are you new in our community? 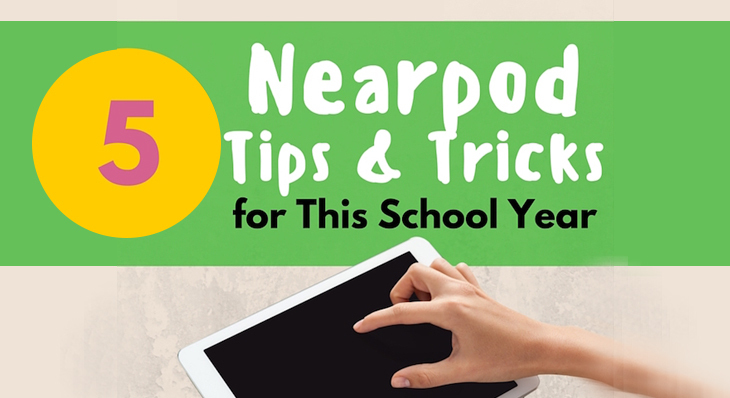 Check this out: Meet Nearpod! 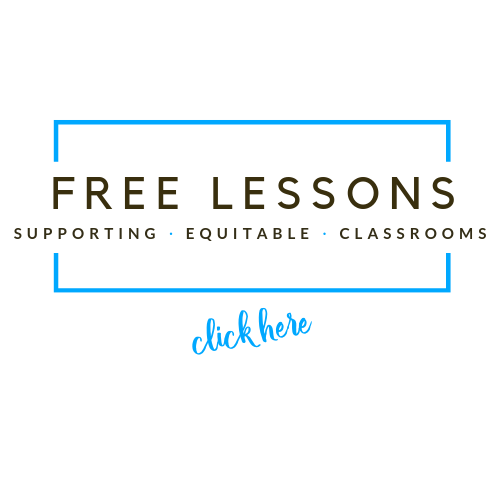 Create your FREE account and experience the magic of Nearpod.